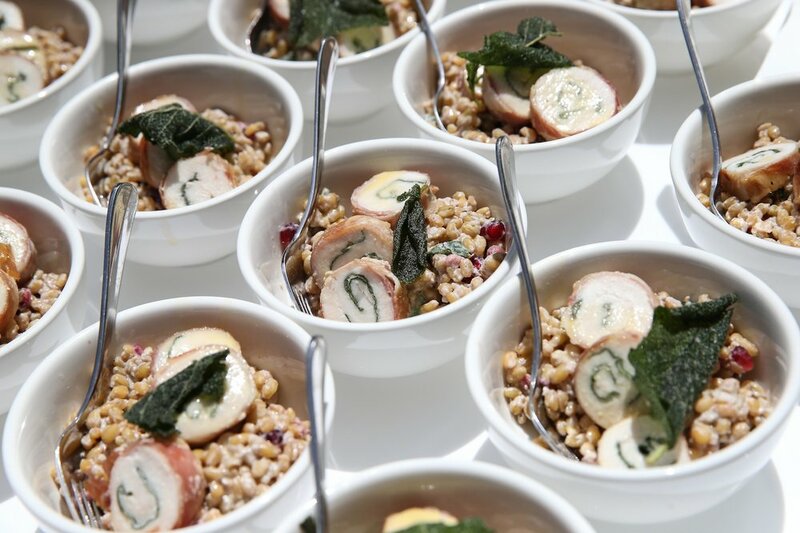 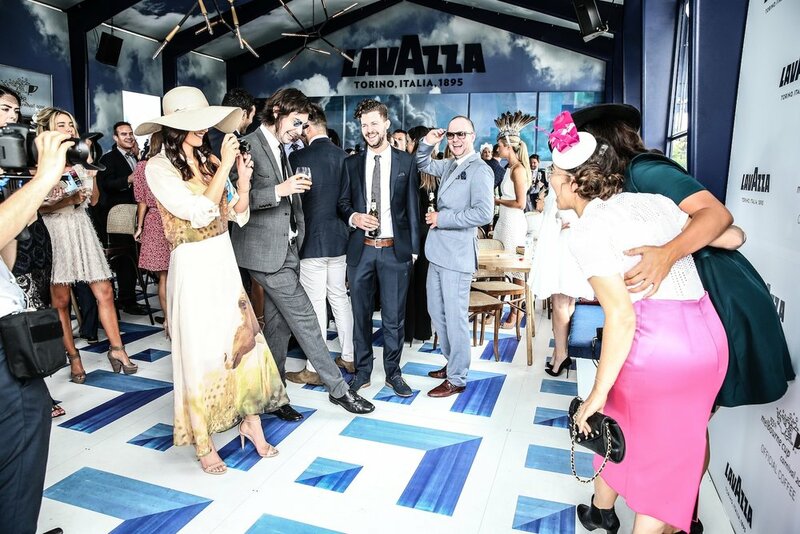 To celebrate their 120 year anniversary, Lavazza partnered with elite industry experts, including Vogue Living editor Neale Whitaker, artist and Archibald winner Vincent Fantauzzo, Tonka and Coda Head Chef Adam D'Sylva, author and TV chef Silvia Colloca and social ambassador Emma Notarfrancesco, to bring their 2015 Melbourne Cup Carnival Birdcage marquee to life. 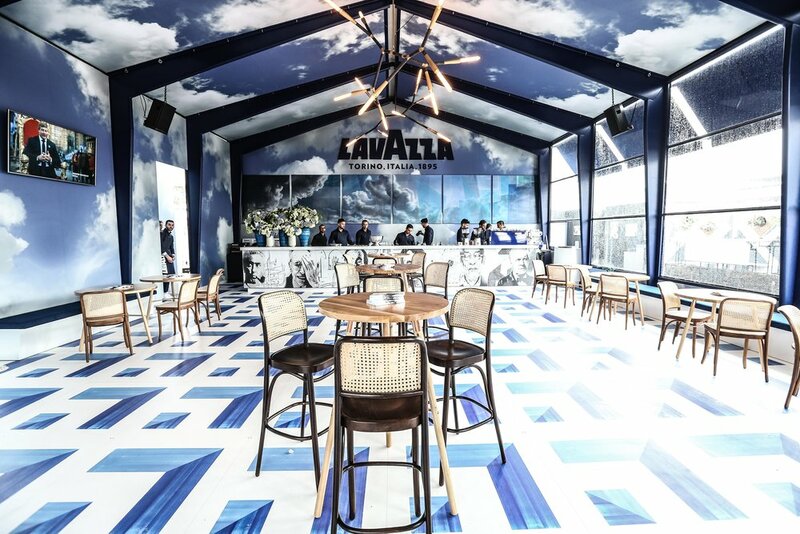 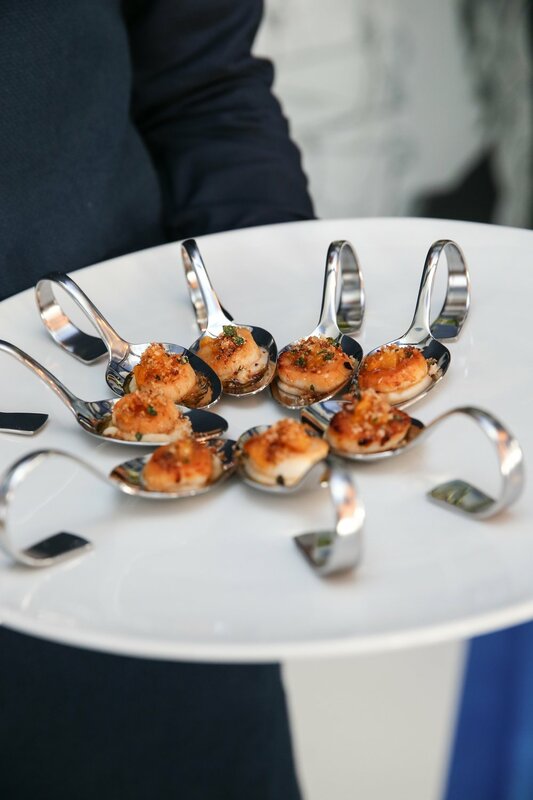 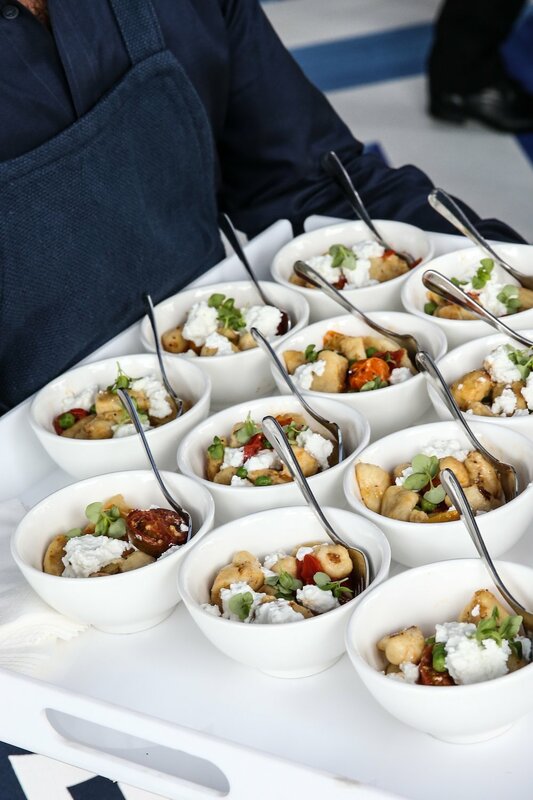 Celebrating six masters of Italian mid-century design, the event was inspired by Lavazza's Italian heritage, and the marquee's creative team created a beautiful yet contemporary space featuring original artwork by Vincent Fantauzzo. 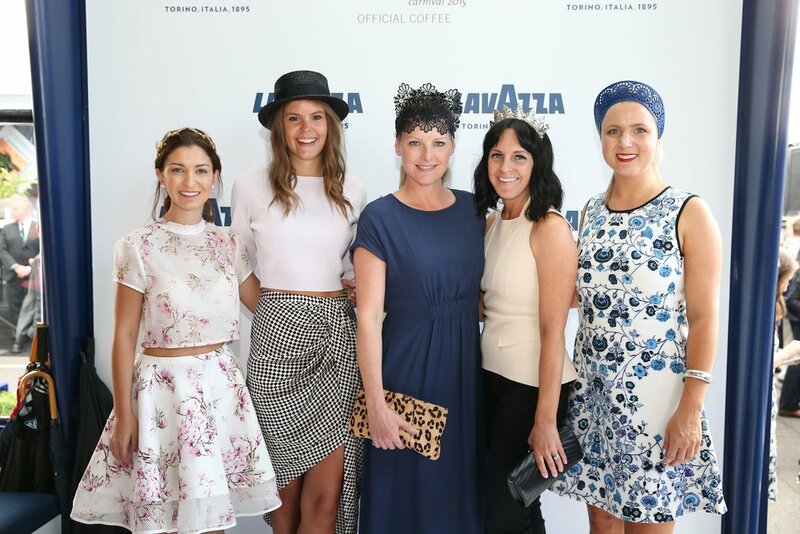 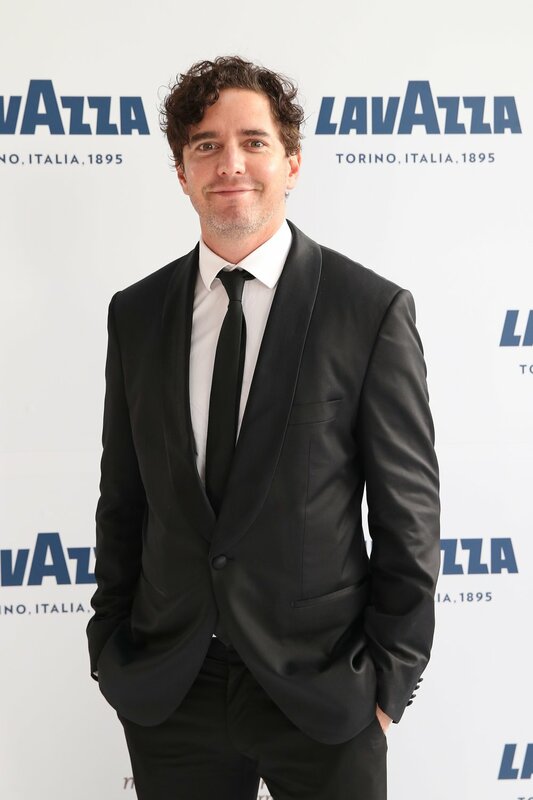 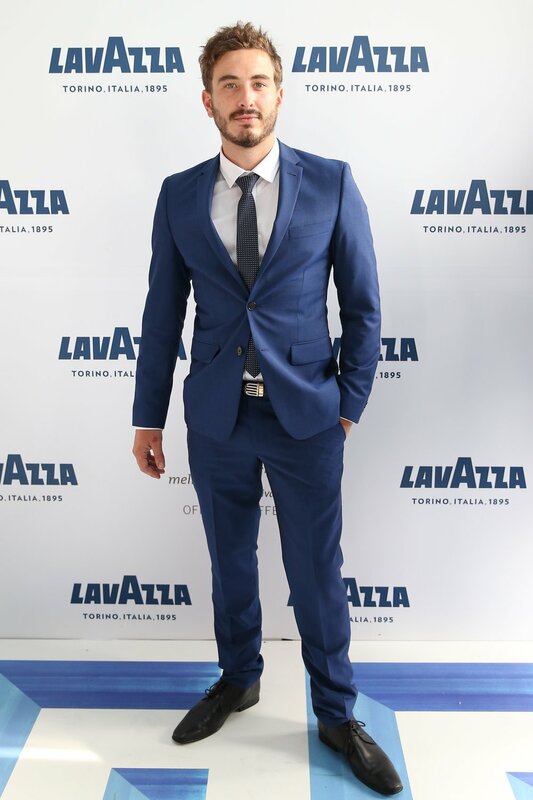 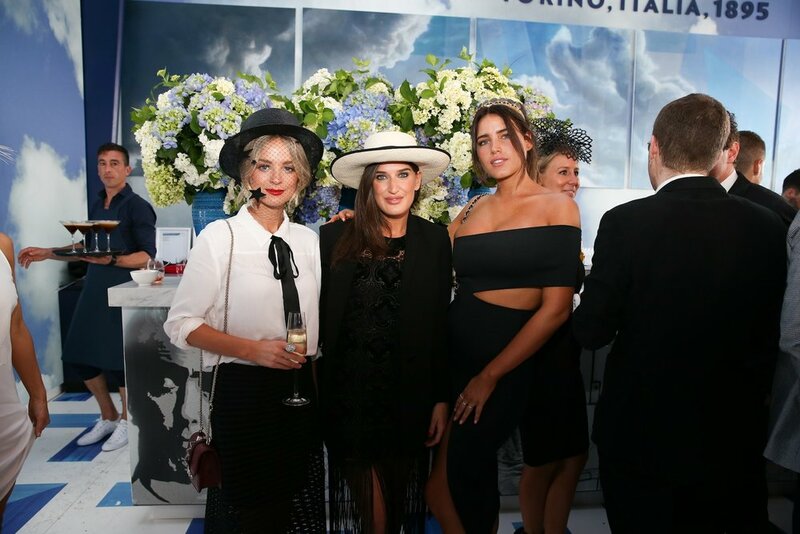 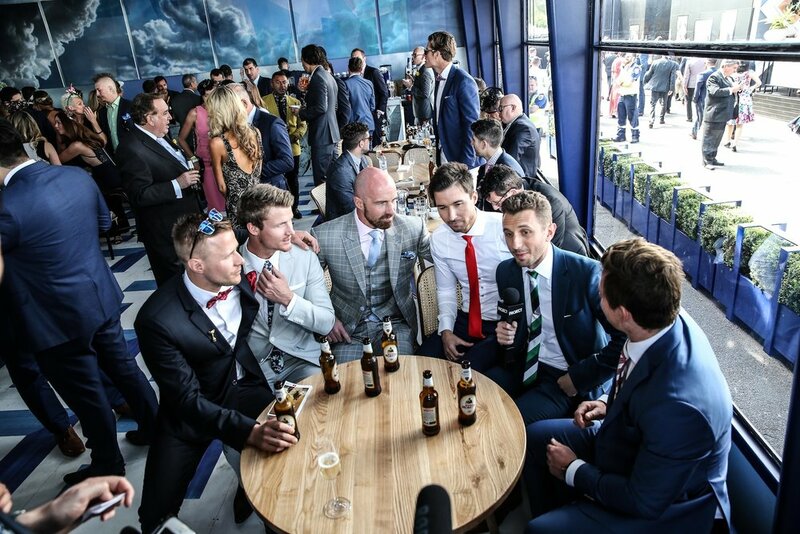 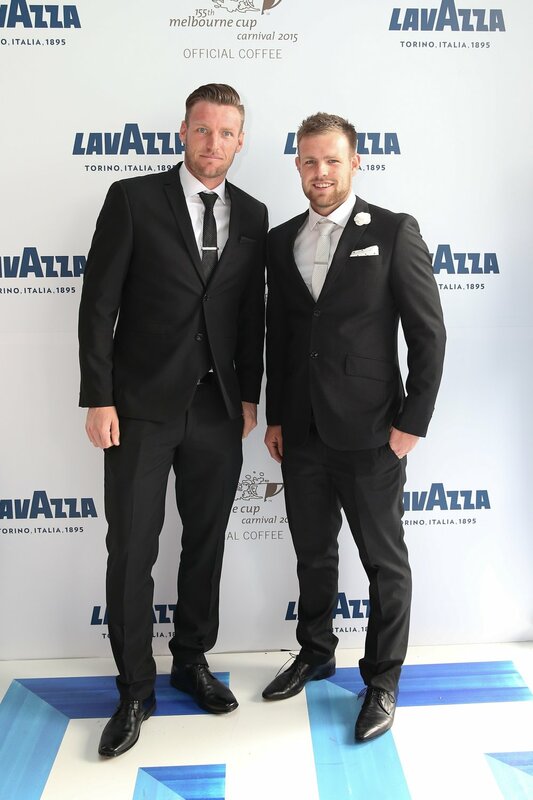 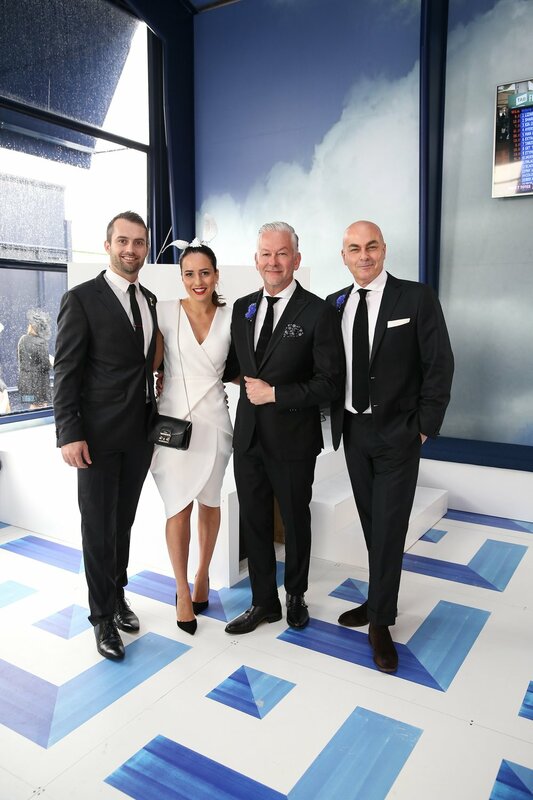 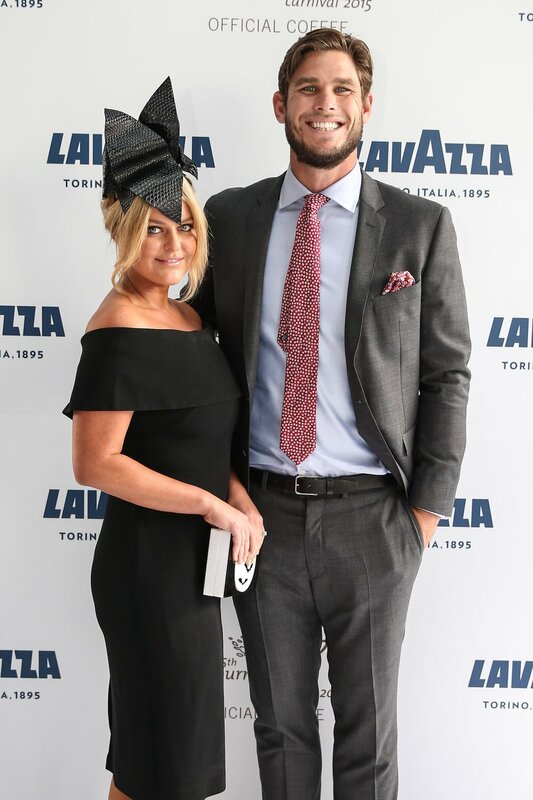 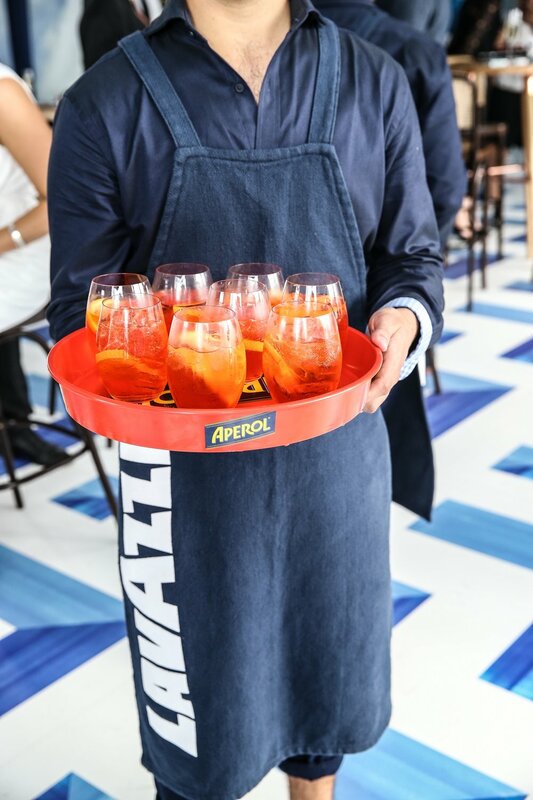 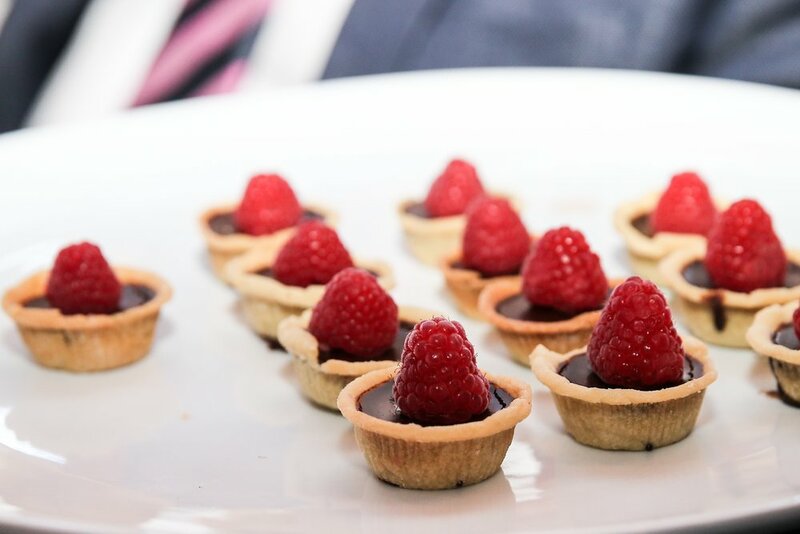 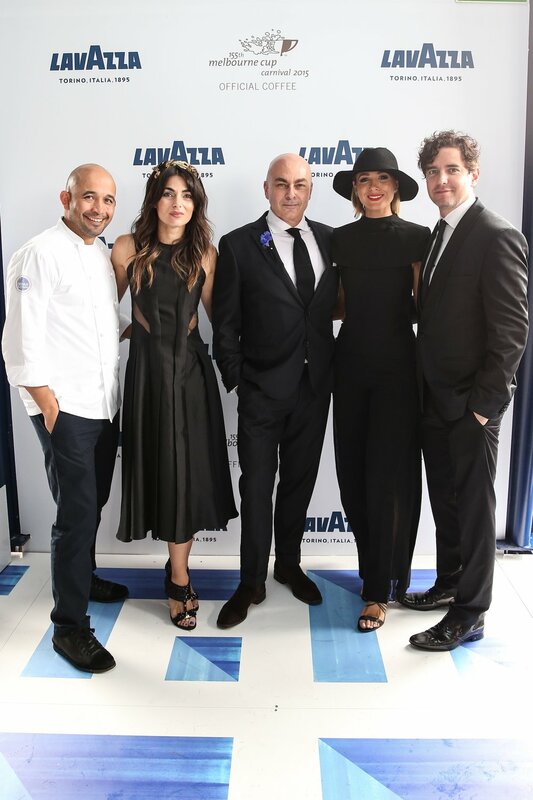 Guests of Lavazza throughout the Carnival included Megan Gale & Shaun Hampson, Rebecca & Chris Judd, Ryan Corr, Darren Palmer, Dion Lee, Nadia Fairfax, Sara Donaldson, Thanasi Kokkinakis and Samantha Wills.